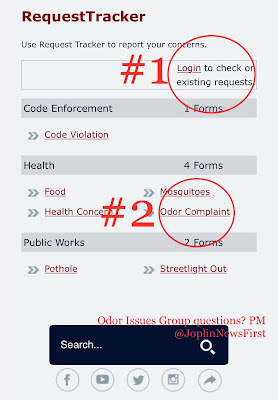 Here are basic instructions to fill out the ODOR COMPLAINT FORM for the city of Joplin. Filling this form out is imperative so we can have a paper trail of the smells with authorities. 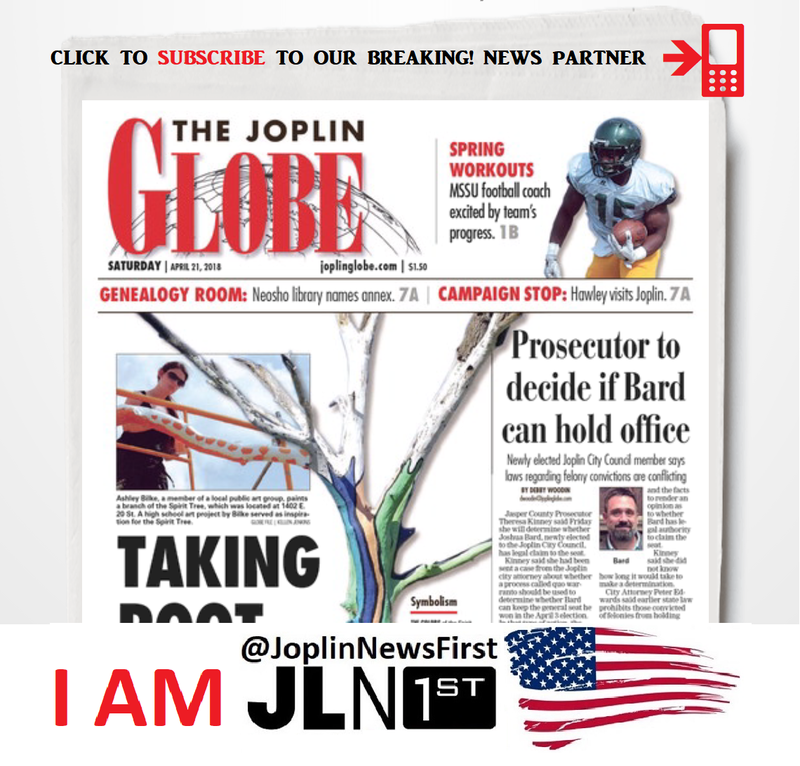 After citizens and Joplin News First kept saying it wasn't working correctly and citizens weren't submitting forms. It was found after being active for 8 months that it had a "glitch" and wasn't working with smartphones.